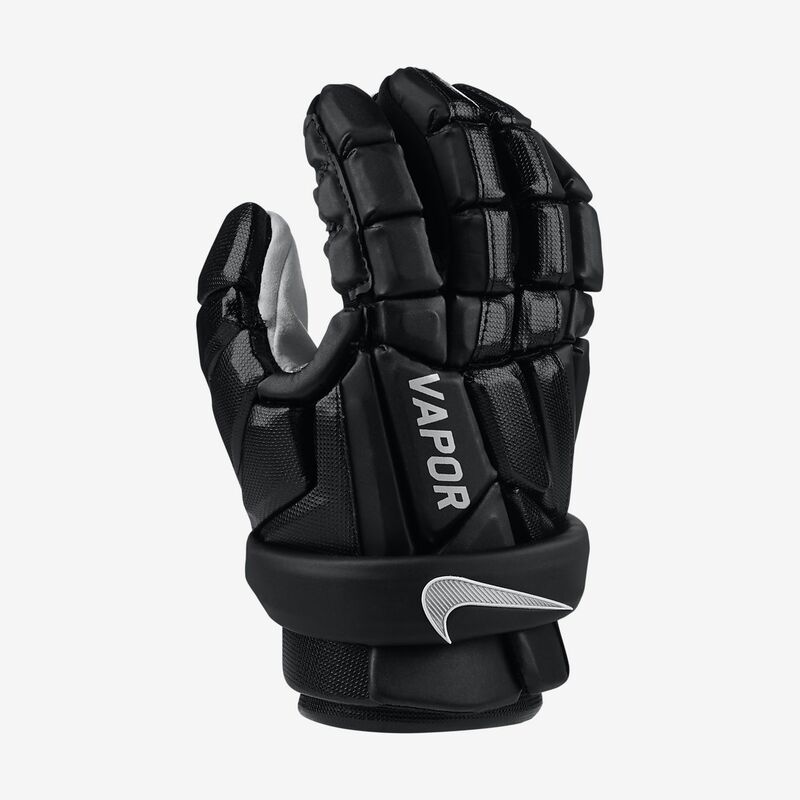 The Nike Vapor Field Lacrosse Gloves feature lightweight but tough foam padding on the outside and a flexible palm to help guard against impacts without sacrificing control. Have your say. Be the first to review the Nike Vapor Field.